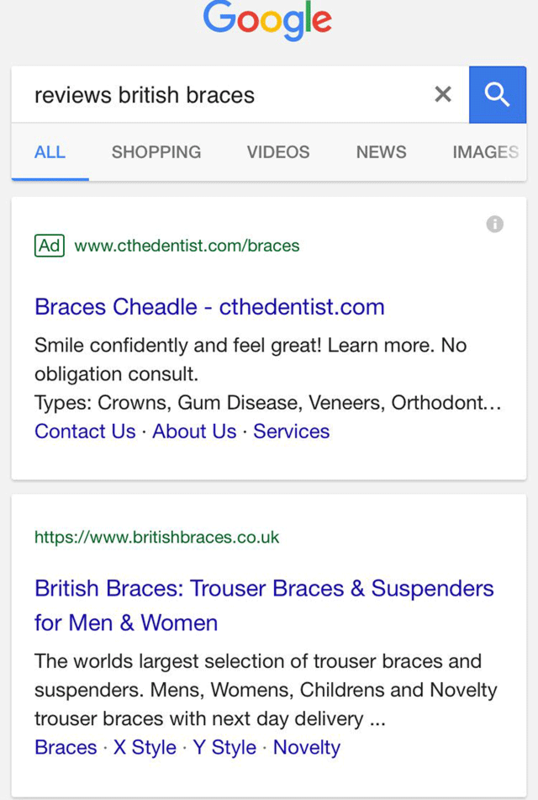 Google has been busy testing new mobile snippet layouts recently. 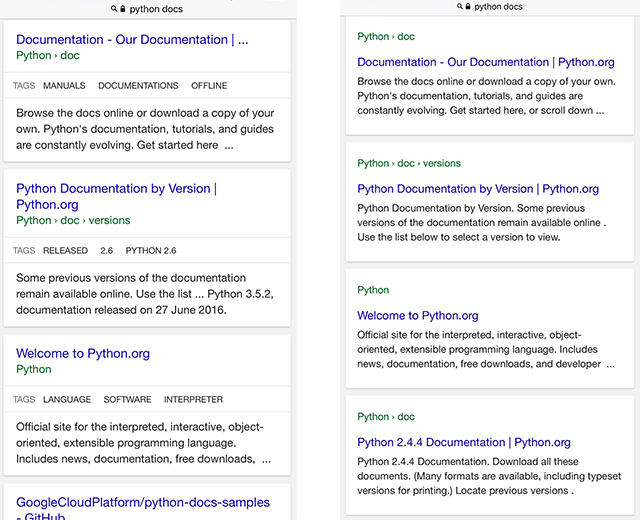 We've recently seen them testing breadcrumbs at the top of the search results snippet and now Google is testing the URLs, instead of the breadcrumbs, at the top of the snippet. In December, we also saw Google testing URLs at the top but the UI was very different there.